Why Should You Have a Green Lantern Superhero for Your Kids Birthday Party? 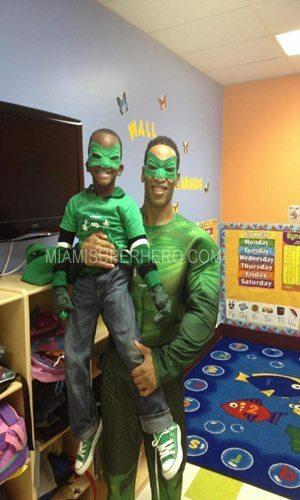 The popularity of Miami superhero Green Lantern dramatically has increased, particularly after release of the green lantern based movie. If your child loves this superhero character, you definitely should organize Green Lantern character party for his next birthday. You just need the correct supplies, food, games and decorations to make the whole celebration an unforgettable experience. Get the party tableware in colors attribute for the superhero, specifically blue and green. It is most excellent if the superhero party characters is depicted clearly on the cups and plates. You can even have napkins with this superhero. They might appear a bit much for a few parents, but the kids will like to have all the things with face of their preferred characters. The room decoration for the superhero character party must include ribbons and balloons. These must be in blue and green, of course. Mull over adding bright fluorescent decorations on walls. They can be stars and planets to match the theme. Hanging paper lantern in the suitable colors will add to superhero setting definitely. The centerpieces for tables can be the green lanterns, similar to the one utilized by the superhero. It’s best if they glow. Add foil balloon with character to every table. It will add to overall decoration of your room. It is an excellent idea to arrange a party return box for all kids. It should contain some toys that could be utilized for playing games on the event. You could pick from the character figurines, glowing sticks, and rings maybe even mix a party princess to come to the event for entertainment. It’s best to present the boxes to children during the birthday party in order that they enjoy playing with those toys together. Think about giving a Green Lantern character party mask to every kid to make the activities and games more fun. You also may invite the Green Lantern character to your child’s birthday party. 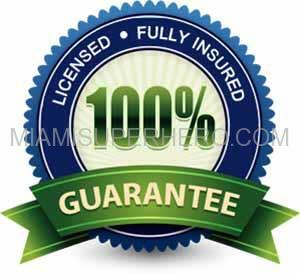 It with surely add to the fun and enjoyment of all children. This character will play some games or organize some competitions for the children to make them enjoy. The most amusing party games consist of superhero missions and treasure hunting. You can have your kids searching for lantern or ring having super power of this character. You also can organize a mission having different challenges which can include jumping over certain obstacles and answering of questions regarding the superhero’s adventures. Classic freeze tag games can be tailored to fit in the superhero theme as well.